IPS e.max is a lithium disilicate glass ceramic that has optimized translucency, durability and strength for full anatomical restorations. IPS e.max lithium disilicate restorations exhibit superior durability featuring 360-400 MPa of flexural strength. 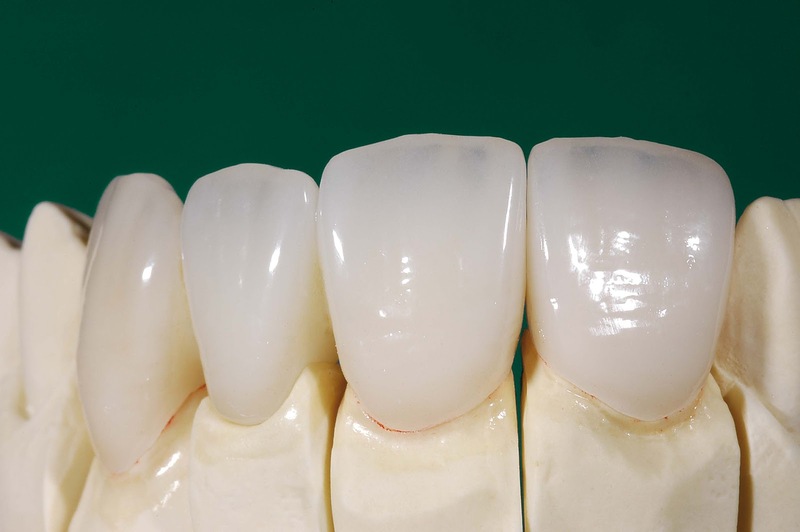 The opalescence, translucency and light diffusion properties of IPS e.max lithium disilicate were all designed to replicate natural tooth structure. More translucent than zirconia. True to nature esthetics.